John Terry. 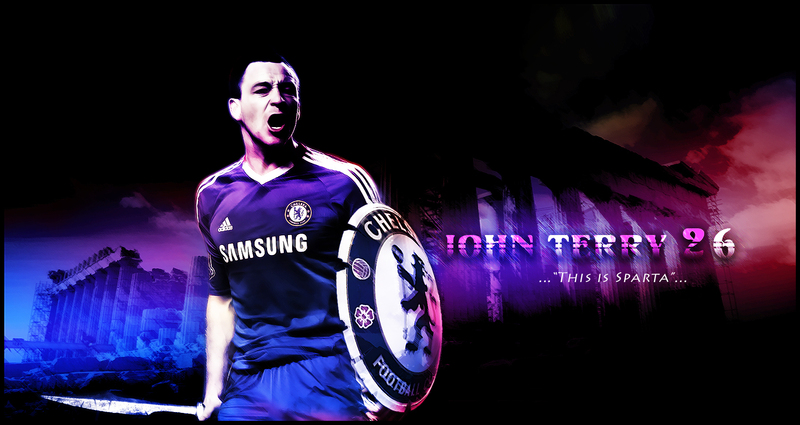 John Terry, true spartan warrior.. HD Wallpaper and background images in the Chelsea FC club tagged: chelsea fc chelsea john terry. John Terry, true spartan warrior.